This entry was posted in Articles & Breaking News, Personal Stories Vaccine Injuries, Pregnancy and birth, Vaccine Injection Room and tagged Whooping Cough on February 29, 2016 by Editor. 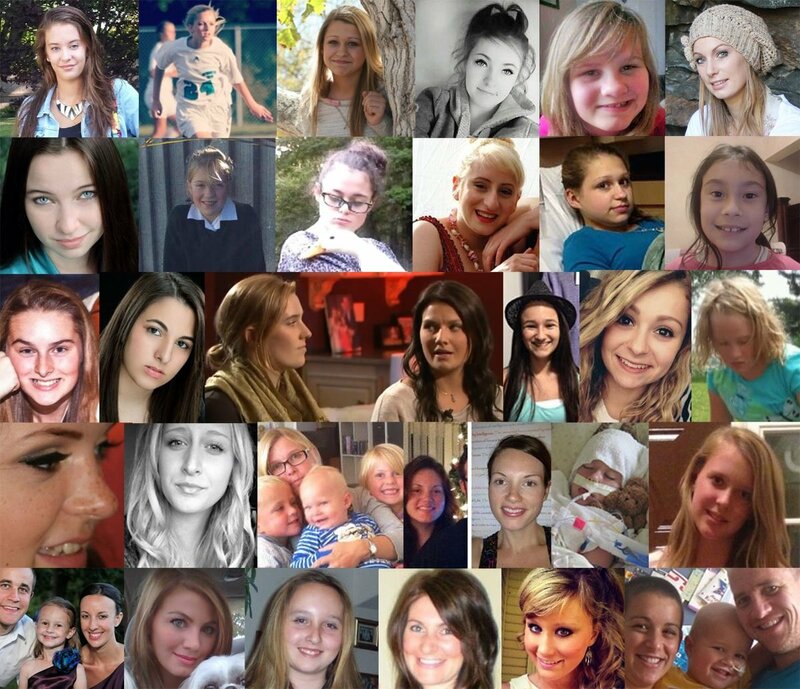 HPV Vaccine: GARDASIL: THE VACCINE JOURNAL -HPV Vaccine Censorship? This entry was posted in Gardasil HPV Vaccine, Government experimentation on the public, Personal Stories Vaccine Injuries, Pregnancy and birth, Vaccine Injection Room and tagged hpv, VACCINE JOURNAL on February 29, 2016 by Editor. This entry was posted in Healing & Recovery Room and tagged TED TALK on February 27, 2016 by Editor. This entry was posted in Eugenocide/Population Control, Government experimentation on the public, Liberty & Freedom Room and tagged Immigration, THE GREAT REPLACEMENT, Trump on February 25, 2016 by Editor. This entry was posted in Healing & Recovery Room, Motivational Speakers on February 24, 2016 by Editor. From 1995 to 2004, Christine Sheppard used Roundup on her commercial coffee farm in Hawaii. In 2003 she was diagnosed with non-Hodgkin’s lymphoma and was forced to sell her farm to pay for expensive cancer treatments. Still alive, Christine and her husband Kenneth are now going after Monsanto Co., accusing the agribusiness of falsely concealing the risks of glyphosate that ultimately led to her cancer. The civil suit states that Monsanto “knew or had reason to know that its Roundup products were defective and were inherently dangerous and unsafe when used in the manner instructed and provided by defendant. This entry was posted in Articles & Breaking News, Food & Water, Genetically Engineered Food, Government experimentation on the public, Pregnancy and birth, You are being poisoned and tagged coffee, Hawaii, Kona on February 24, 2016 by Editor. Parents or guardians who fail to vaccinate their children will be fined from 30,000 to 150,000 dinars, provided by the Law on protection of population from infectious diseases, which is now adopted by the Assembly of Serbia. This amount will be paid and those in the process of epidemiological study does not tell the truth and do not provide accurate and complete information relevant to the detection of sources and modes of transmission of infectious diseases. The punishment is provided if the person does not comply with the orders of medical doctors when certain obligations of transport by ambulance or isolation measures and treatment, as if before traveling to a country where cholera, plague, smallpox, yellow fever, viral hemorrhagic fevers and malaria, and on his return from these countries do not comply with the obligations prescribed by law. Minister of Health Zlatibor Loncar said in the parliamentary debate that the law provides the “high level of protection of human life and health, the prevention and control of infectious diseases, as well as their removal and eradication”. 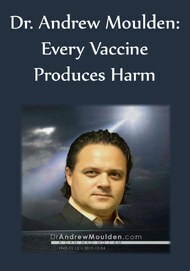 As he pointed out, for children in preschool, as well as in institutions for children without parental care, necessary immunizations is required, unless there are medical contraindications determined by the physician. Immunization is required for children against tuberculosis, diphtheria, tetanus, whooping cough, polio, measles, rubella, mumps, viral hepatitis B, diseases caused by haemophilus type B Electric induction and diseases caused by streptococcus-pneumonia. Immunization is required for people exposed to certain infectious diseases – hepatitis B, hepatitis A, typhoid fever, rabies, tetanus, as well as persons who in the course of work may be affected by those diseases. The vaccine will be mandatory for people at particular risk from the disease hepatitis B, influenza, meningelnih diseases, diseases caused by Streptococcus pneumoniae-i homofilusom Electric induction B, measles, respiratory infections caused, sinicijalnim visur, imunodeficijenti and okogeni patients. Also for passengers in international traffic, yellow fever and other infectious diseases at the request of the countries in which it travels. This entry was posted in Articles & Breaking News, Liberty & Freedom Room, Pregnancy and birth, Vaccine Injection Room and tagged Serbia on February 24, 2016 by Editor. This entry was posted in Liberty & Freedom Room, Nuclear War, Bioweaponry and technology, Pregnancy and birth, Vaccine Injection Room and tagged adult vaccination on February 24, 2016 by Editor. Difference between Natural Born citizen (children born from parents of citizens)- that is one who inherits his citizenship from his parents and…someone who “becomes a citizen” by 1) operation of a man made proclamation, such as the declaration of independence, 2) a clause in the Constitution (as in 14th amendment) or 3) from Congress. Ted Cruz: Father was a Cuban national but his mother was a US citizen. But the mother does not qualify Ted Cruz for presidency. It is only the FATHER status that counts. So, he can not qualify as a “natural born citizen”. Therefore he is disqualified from the presidency. Furthermore, he had dual citizenship until two years ago. He renounced his Canadian citzenship at that time. This entry was posted in Articles & Breaking News, Liberty & Freedom Room on February 21, 2016 by Editor. This entry was posted in Articles & Breaking News, Medical information and Research Data, Pharmacogenetics, Pregnancy and birth, Vaccine Injection Room and tagged BEN SWAN on February 21, 2016 by Editor.